WE ARE PROUD TO SAY WE HAVE A 100% CLEAN HEALTH & SAFETY CLAIM. 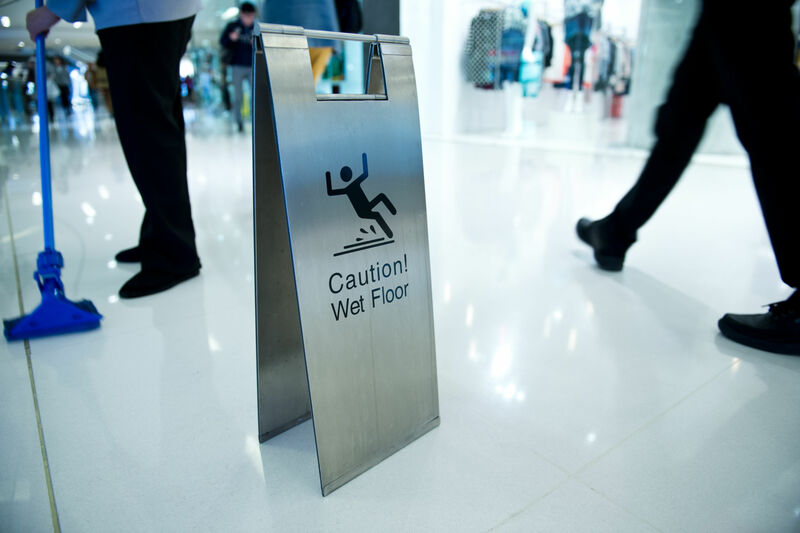 As a responsible service provider and employer, Intocleaning takes Health & Safety very seriously. We put in place all manageable ‘work allowed’ Health & Safety provisions for our day to day activities. We understand that there will always be risks associated with most of these activities and, as we must get the job done, risk assessments are carried out for each task. Health and safety is managed daily as needed to whatever level the Health & Safety Executive require.